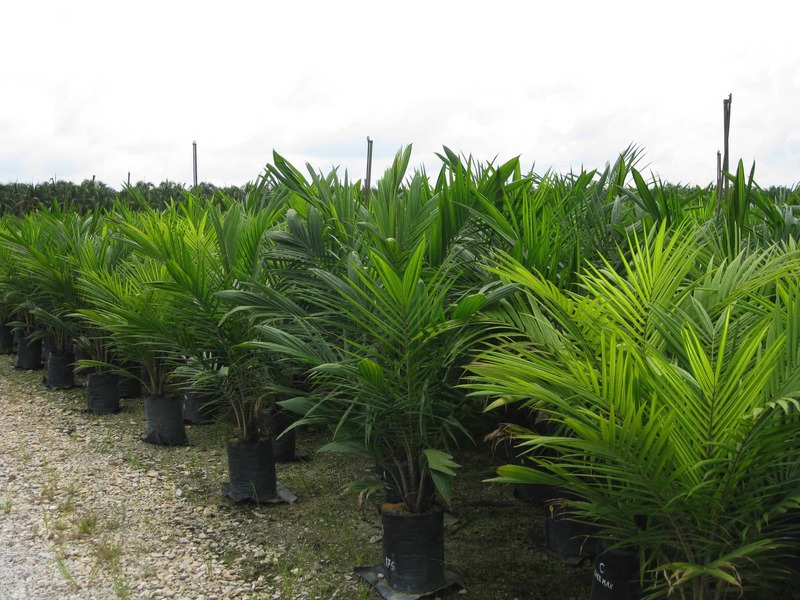 we will help you to determine what the fertilizer that you should use for your plant. 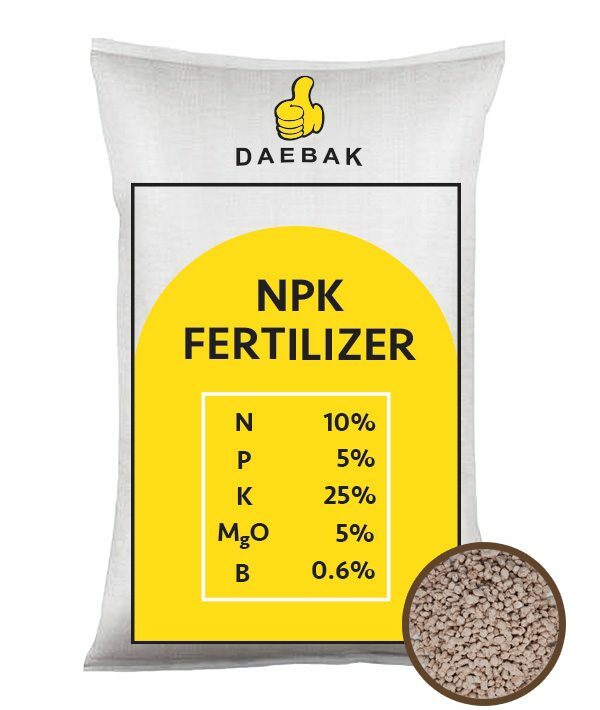 We will help you determine the best fertilizer that you should use for your plant. 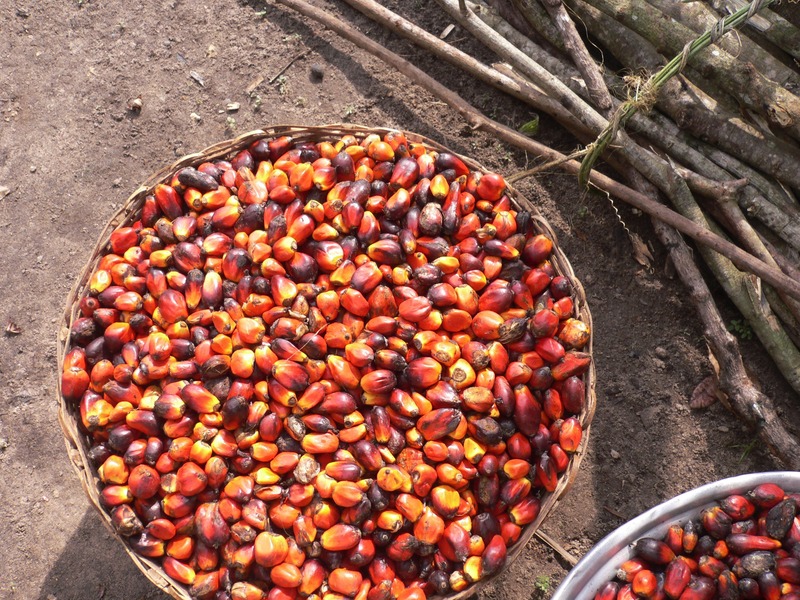 Our quality product enables you to achieve optimum profit. Why walk to shop? Our online shop is here to assist you with all of your shopping needs. We appreciate a long-term partnership with all our suppliers and buyers and believe in growing together in this industry. 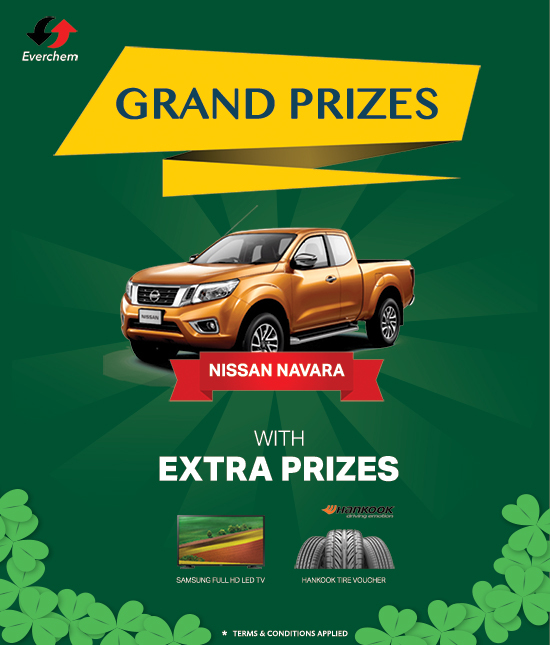 Everchem was founded in Malaysia and established on 23rd July 2000. It has been growing rapidly and plays a leading role in supplying fertilizers, chemical products and machinery (CNG Compressor) to various companies in the whole world. 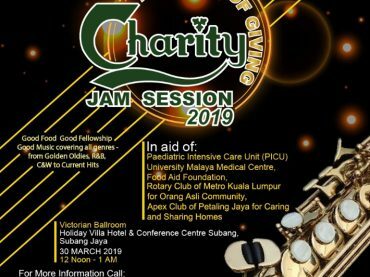 We are a fast-growing company and our milestones are a proven result of our achievement ever since we started our operation back in the year 2000. We focus on our clients and we strive to gain our clients’ trust by delivering the best products and services to meet our clients’ expectation. We offer rapid and simultaneous promotion to all our stakeholders and we believe to grow together with each and every suppliers or buyers. Slow release Boron source which ensure prolonged availability in the soil is the best solution to ensure the heathy growth and good yield. 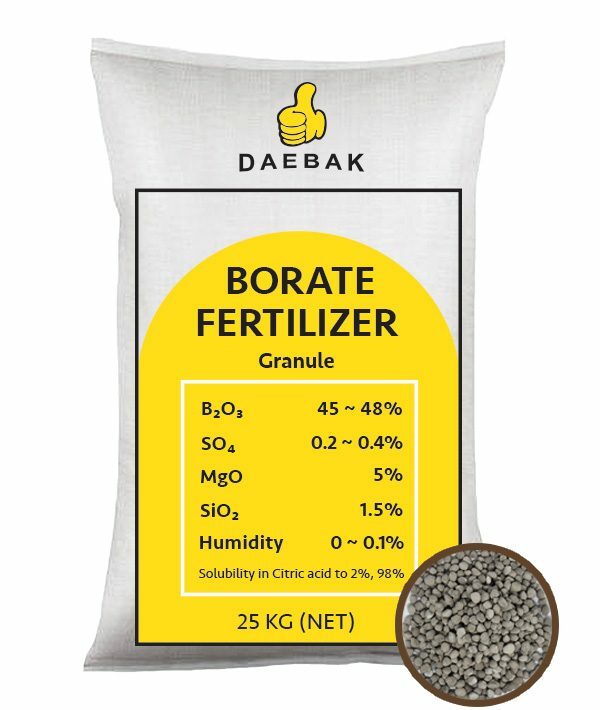 commonly used as source of boron for liquid fertilizers. 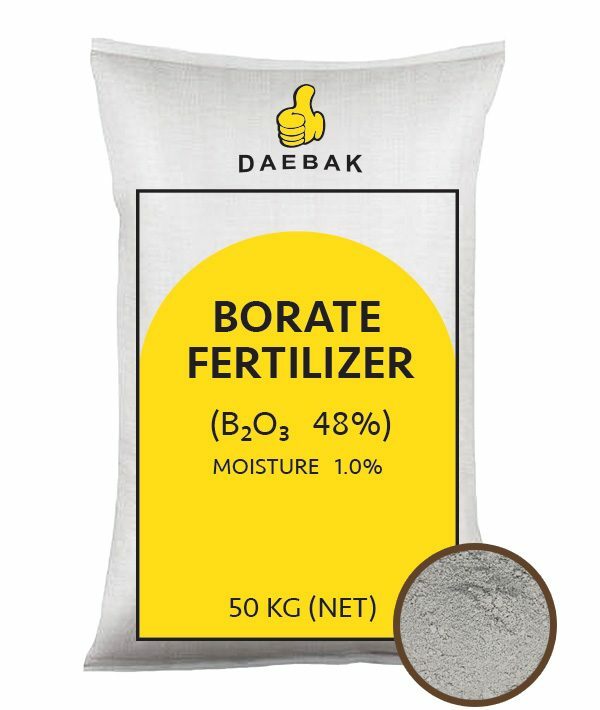 These liquid boron fertilizers are used for soil and foliar applications. 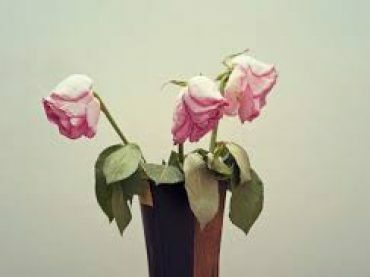 Some plants whose intake is better through their leaves or in other cases where spraying is a better way of fertilizing. It can be utilized as algaecides, herbicides, and other pesticides. 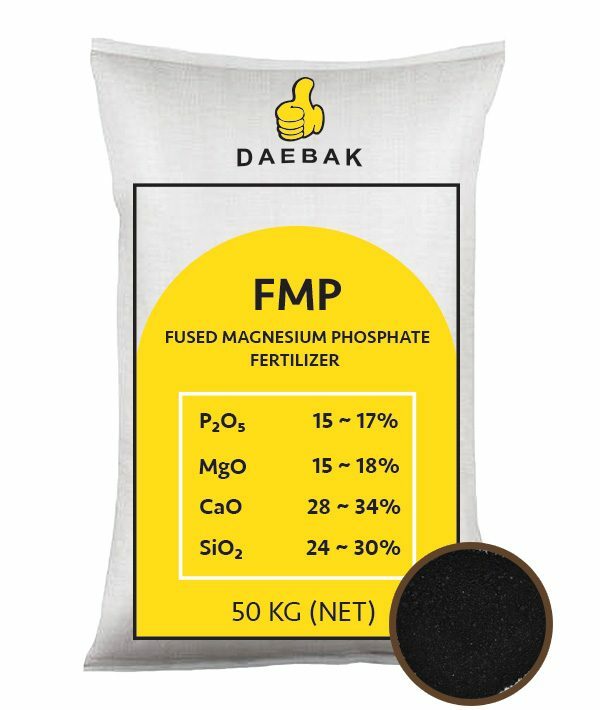 The main important of used this alkaline fertilizer. 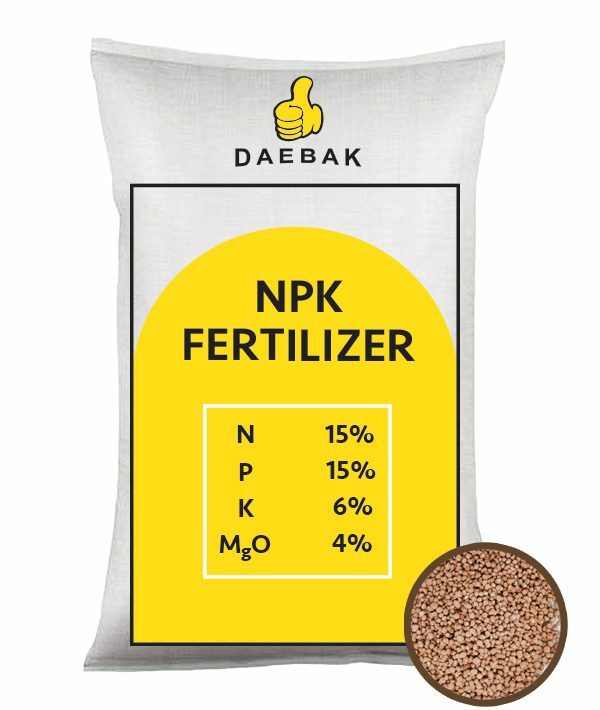 it is beneficial for the soil which has been used acid fertilizers for long time that can increase soil’s PH value. 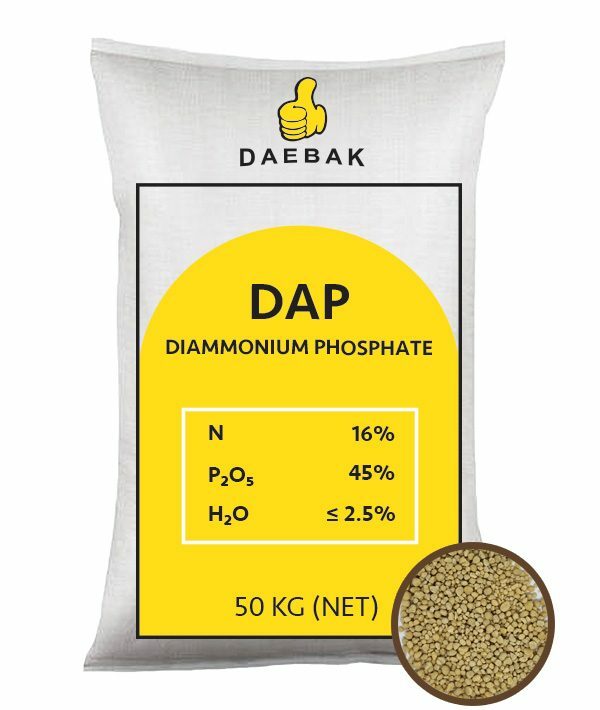 High citric solubility (90%) Phosphate fertilizer with silica content to reduce soil acidity and improve soil condition. 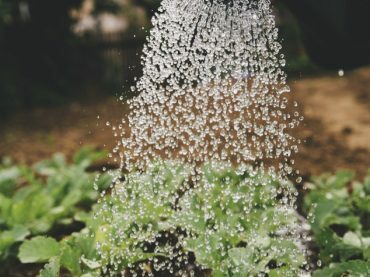 Growing and maintaining a happy, healthy yield takes more than just dumping a bag of fertilizer. SRF affected to release nutrient by soil temperature, moisture, and ph. In our product zeolite put as specialty blinder given very porous surface, water soluble nutrients are easily held & leaching of soluble nutrients reduce. 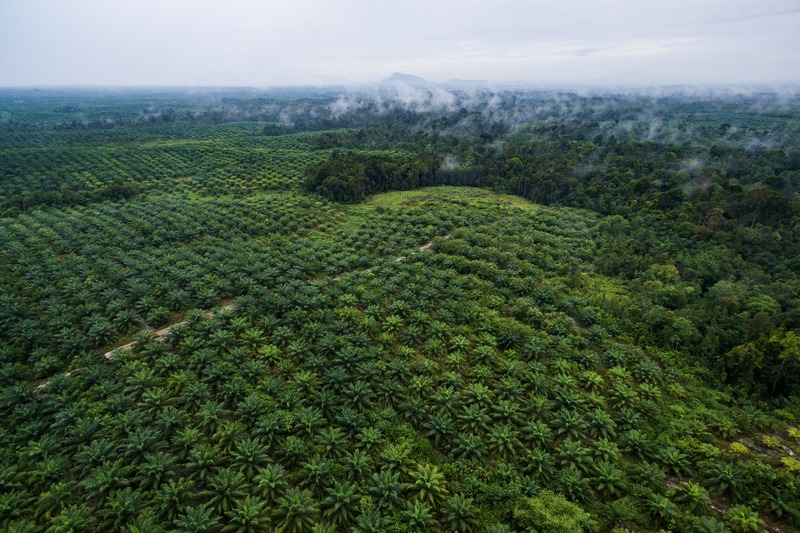 Made by polymer coated to provide long term, uniformed and sustainable release of nutrients to crops. 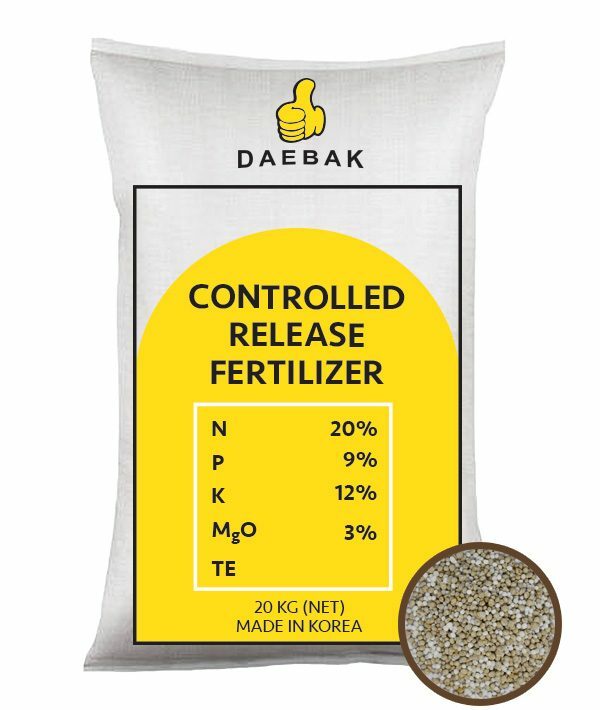 It granular fertilizer to open field-based application, providing crops with essential nutrients for initial development. CFR are only affected by one factor – soil temperature, and therefore releases nutrient at a more predictable rate. Silica or silicon dioxide (SiO2) are the forms combinations of the elements silicon and oxygen. 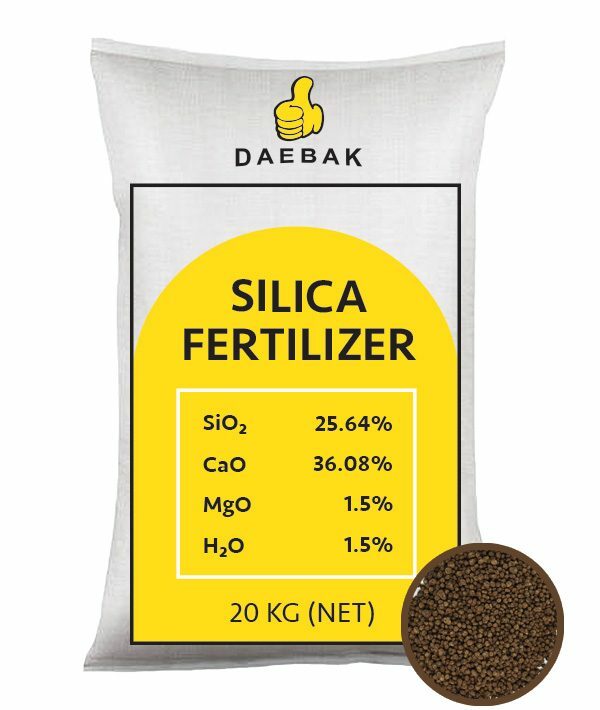 benefits of adding silica fertilizers for improving crop production and quality and it is now highly regarded as a component of productive farming systems. 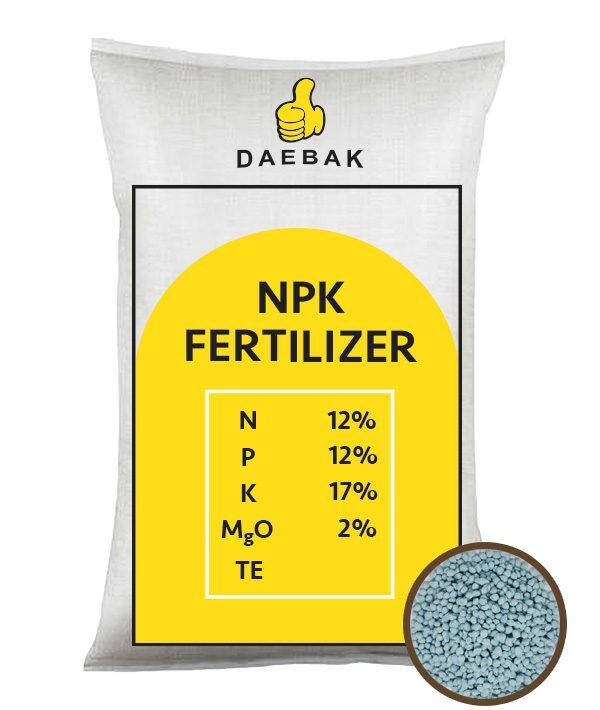 most widely used phosphorus fertilizer. 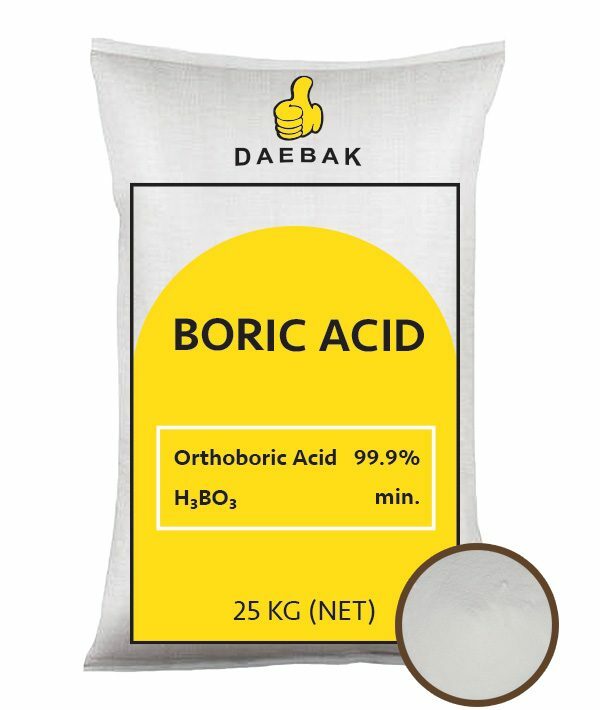 its relatively high nutrient content and excellent physical properties make it a popular choice. DAP fertilizer is an excellent source of P and nitrogen (N) for plant nutrition.